More details will be made available as they are confirmed. PLEASE CHECK BACK OFTEN! 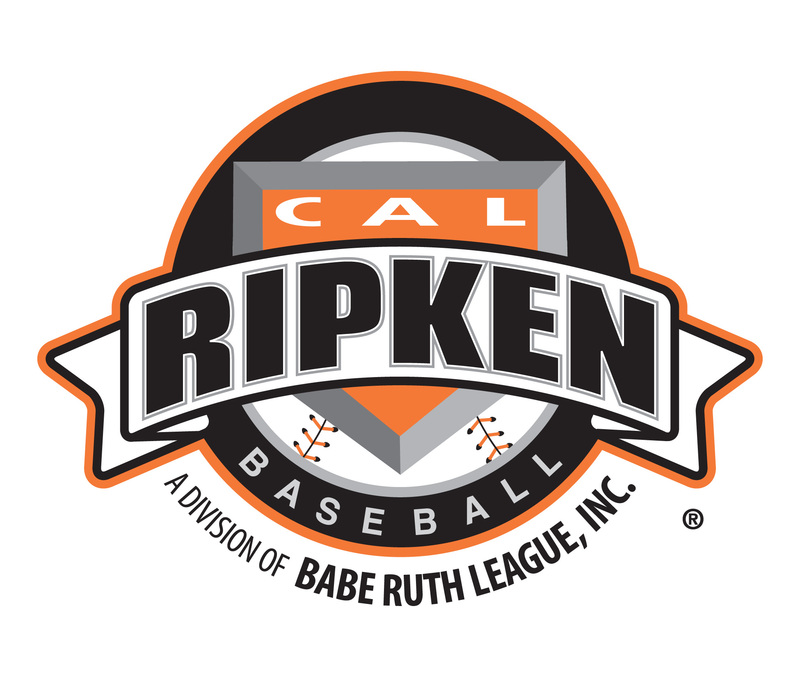 Standard Cal Ripken Tournament book required.